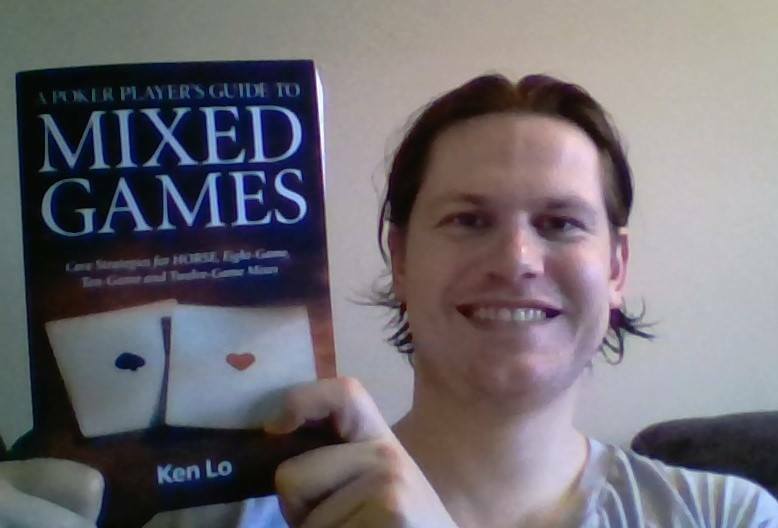 It's been five months after the initial launch of A Poker Player's Guide to Mixed Games and I'm grateful for the overwhelmingly positive feedback received so far. 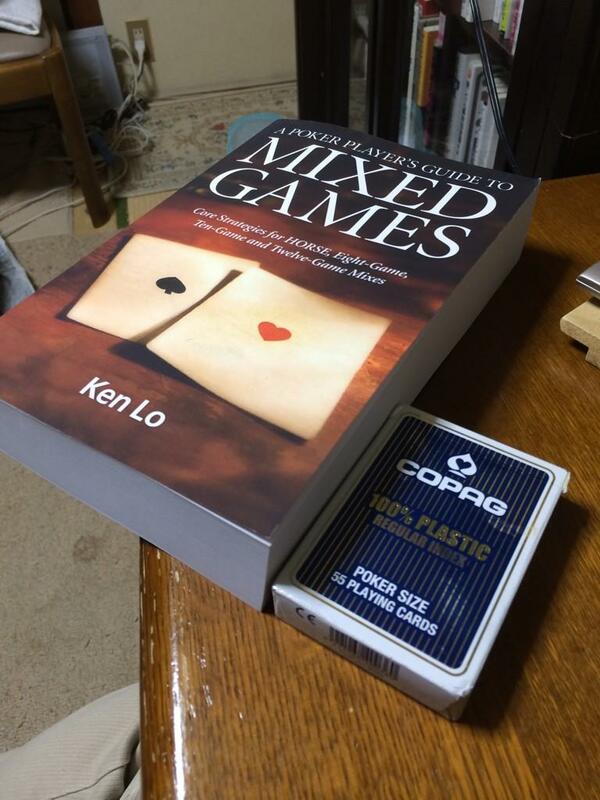 I've heard from both mixed game regulars and those just starting to learn mixed games; and from poker enthusiasts from the U.S. and Canada and as far away as Japan and New Zealand! 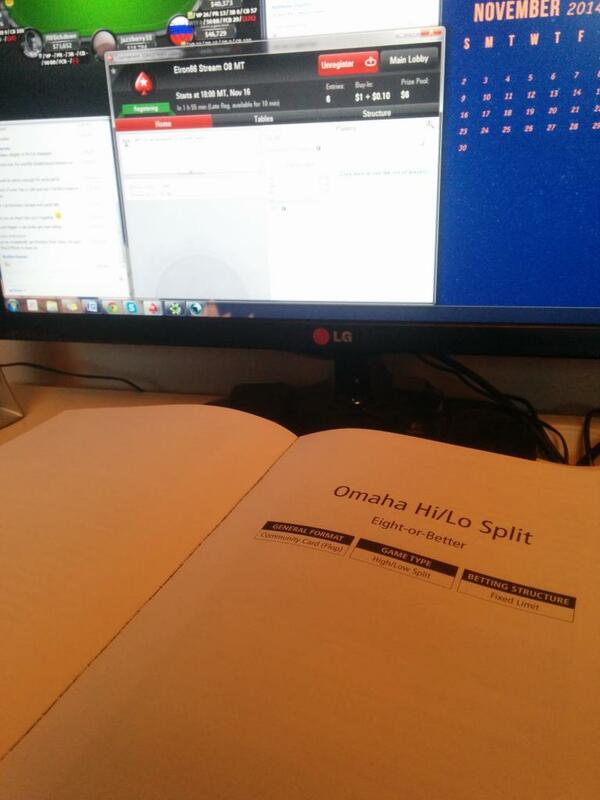 It has been a long time coming since the poker community has seen a dedicated resource on mixed games published, and your support and enthusiasm is helping the word spread steadily. Thanks again for being part of the Mixed Games Revolution, and good luck at the tables!